A spritzer is a chilled alcoholic beverage usually made with white wine. The addition of a carbonation such as soda water, mineral water, or sparkling water gives it its official “spritzer” name. 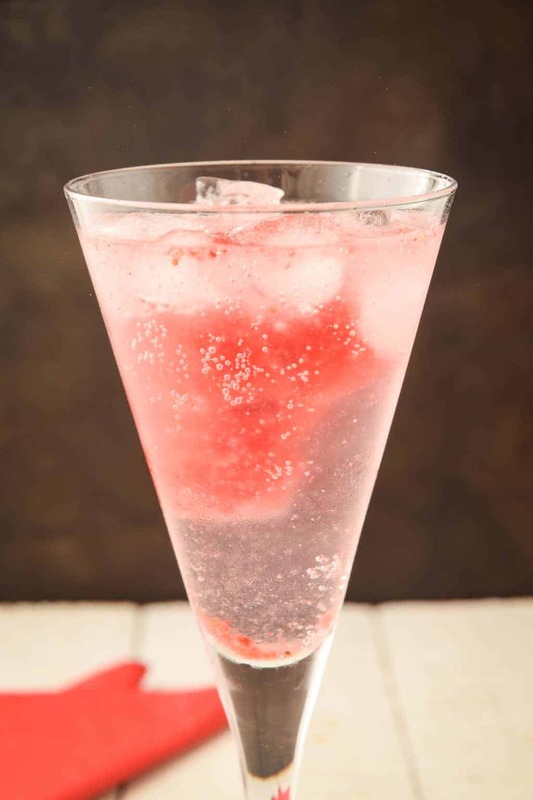 Loosely, any alcoholic drink that utilizes carbonated water as a main ingredient can be called a spritzer. There are many variations of spritzer drinks. In the United States, there are even non-alcoholic drinks that are marketed as spritzers, but are simply carbonated juices instead. 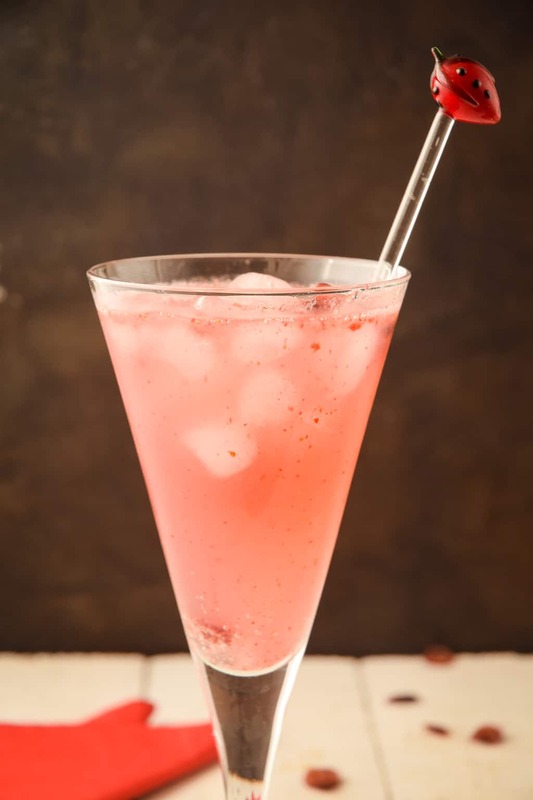 If you’re looking to make this refreshing drink, but would like to make it non-alcoholic, read on below for further information. 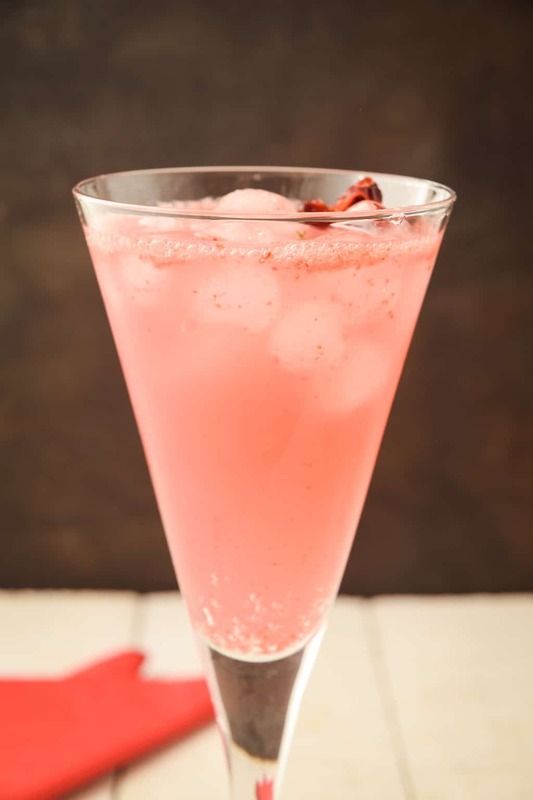 After you’ve rounded these ingredients up, read on below about how to make this deliciously refreshing drink! Begin by combining the cranberries and tap water in a food processor or high-speed blender. Blend/process the mixture until smooth. Next, stir the powdered erythritol and pureed cranberries together to sweeten the blended mixture. Place 1/4 cup of the cranberry mixture (remember, the recipe is enough to make three drinks worth) into a glass and add 1 oz of vodka. If you’d like to add more than an ounce of vodka, feel free. Add sparking water, to taste/consistency. Then, add desired amount of ice. Before we answer this question, let’s take a look at some nifty cranberry information first. So why exactly does any of that matter? Well, first, some facts are never a bad thing. Secondly, two of the four points above help perpetuate a misconception about cranberries. But in reality, cranberries are one of the berries that are lower in carbs than others. In fact, cranberries have 12g of carbohydrates and 4g of dietary fiber per cup. Depending on how you count carbs (net versus total; remember, here at Better Than Bread Keto, we base everything off net) this is still not a lot of carbs, depending on how you are using the cranberries. For instance, this recipe uses 1/4 cup of cranberry “sludge” per drink. Per the calculations above, that would be right around 3g of carbohydrates per drink. Keep in mind, there are no carbs in vodka, sparkling water, or erythritol. Essentially the few carbs in this drink are from the cranberries. However, if you compare this to most alcoholic drinks, it is quite low-carb. So, in conclusion… Are cranberries low-carb? By our standards, yes they are. Choosing a good vodka is imperative to creating a delicious cocktail. Not sure where to start with the seemingly endless vodka choices? Here are some tidbits of info to get you started. To start, steer clear of any flavored vodka you may see in your local liquor store. Flavored vodkas sound good in theory, especially when the flavor compliments the flavor of the drink. However, flavored vodkas contain a plethora of added ingredients, along with the one ingredient you are trying to steer clear of; sugar. To put this into perspective, 1 fluid ounce of regular vodka (no flavoring) has 0g of carbohydrates. Flavored vodka however, has 18g of carbohydrates per fluid ounce. Just because a vodka is cheap doesn’t mean it will taste the same as a higher-priced counterpart. As with most things in the food spectrum, higher prices can in fact bring better taste. Liquors that are described as “top shelf” are higher in price, but also higher in quality. Often, they are described as having a smoother texture and taste. If you are aiming for the highest quality drink possible, consider upgrading your vodka. However, there are some decent vodka brands that are not only on the cheaper side, they are also amazingly affordable. Believe it or not, the country of origin can have an effect on the overall taste and quality of your vodka. For the longest time Russia was considered the king of vodka. While this still holds true, many new distilleries around the world are producing excellent vodka. While I am not saying smaller distilleries or countries can’t make great vodka, it is certainly safe to look for brands from more well-known distilleries or countries. 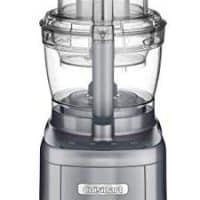 Food Processor – For this recipe, using either a food processor or high-speed blender is a necessity. While they are both made for different jobs, they can easily be interchanged in a variety of ways. Don’t have a food processor? It’s time to change that, for sure! 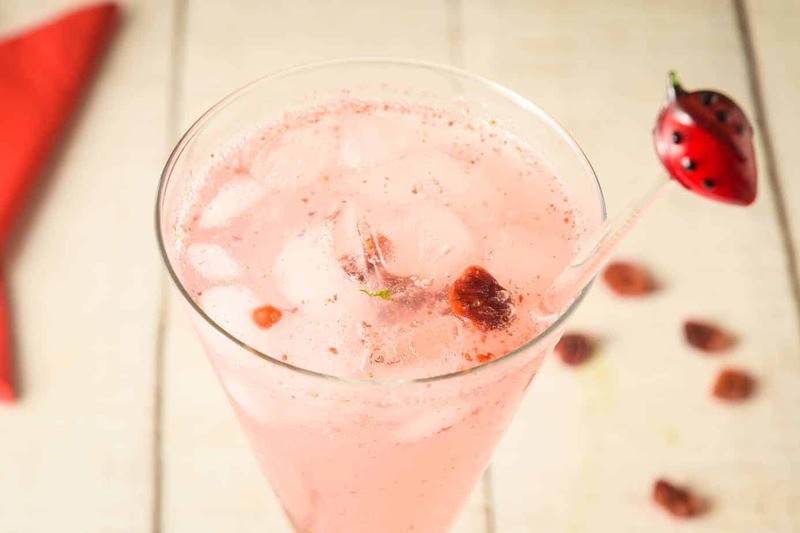 This low-carb cranberry vodka spritzer is a wonderfully refreshing drink for any time of the year. It's light, bubbly, and delicious! Nutrition facts are provided as a courtesy, sourced from an online food databse. All carbohydrate counts are calculated as net carbs instead of total. Net carb count excludes both fiber and sugar alcohols, because these do not affect blood sugar in most people. We try to be accurate, but feel free to make your own calculations.